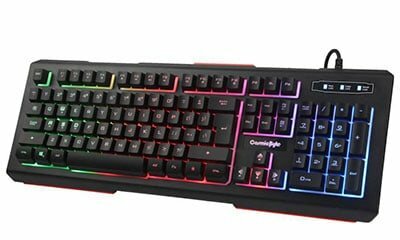 If you are here that means you are looking for a gaming keyboard in the really tight budget just like me. Then there is a great news for you I tested a lot of gaming keyboard under 1000 rupees which offers great value for your money. 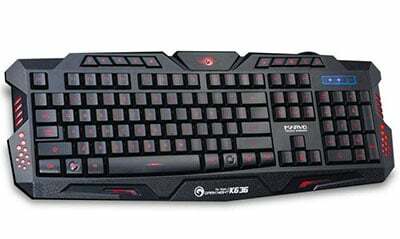 There is a number of gaming keyboards available in the market. But, the problem with them is the price they are very expensive and not everyone can afford them. 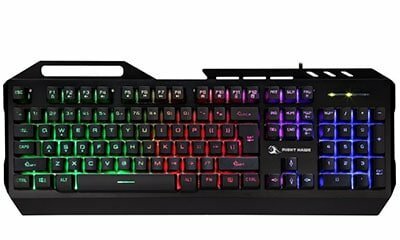 In this article, I’m going to list Top 7 Best Gaming Keyboard under 1000 Rupees which you can buy online. Most of you guys are just like me who love to play games on there PC with keyboard #KeyboardLovers Personally I used the keyboard more than gamepad while playing games I don’t know I’m just addicted to keyboard gameplay rather than a gamepad. 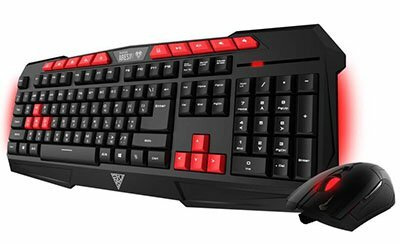 So, I understand your feeling & love for gaming Keyboard so here’s the list of the best gaming keyboards under Rs. 1000 which we tested in our headquarters until now. But hey what exactly makes a keyboard a gaming keyboard? Most of the innocent peoples don’t even know what the difference between a normal keyboard is and a gaming keyboard that’s why I decided to tell you a little bit about that first. Ergonomics – All the gaming keyboard has some type of armrest below the keyboard which helps you to play for a longer period of time. 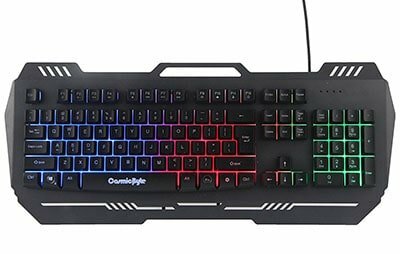 Backlight – As we all know gamers love to play in dark that’s why all the gaming keyboard have RGB backlighting for uninterrupted gameplay. 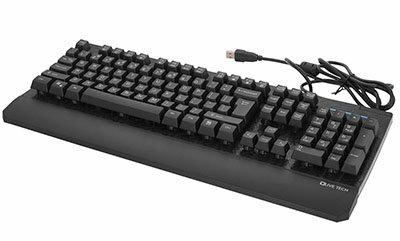 Polling Rate – Gaming keyboard has much faster polling rate than normal keyboard which helps to reduce response time which helps you a lot while action-packed games. So, these are some of the key differences between a normal keyboard and a gaming Keyboard. 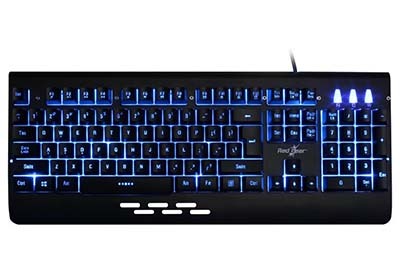 So, these are some keyboard which we tested and used and all works great for long period of time but if you ask me one to choose from all then I choose Redgear Blaze 3 Backlit Gaming Keyboard if your budget is under 1000 which is the best value for money gaming keyboard. I hope you guys like this list if yes then do share this with friends and family and If you have any question or query do drop in the comments section below.